Looking for something new and conversation pieces for your walls? Check this out. 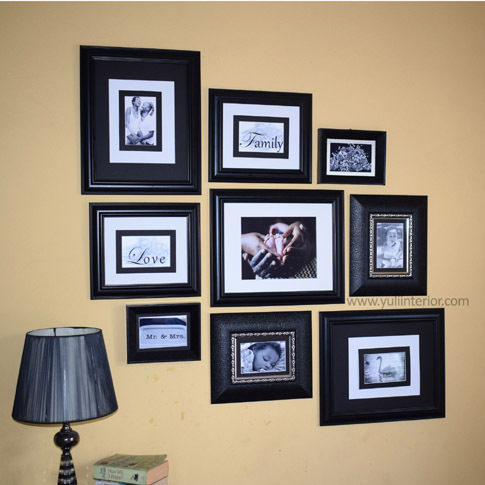 Custom Gallery Wall Frames available from us. Customization available in words and prints of your choice.